Retina Specialists are physicians, administrators, and staff dedicated to the highest grade of eye care provided in a friendly, empathic, and professional atmosphere. We take pride in helping our patients to restore their sight, guard their vision, and minimize any loss of vision. 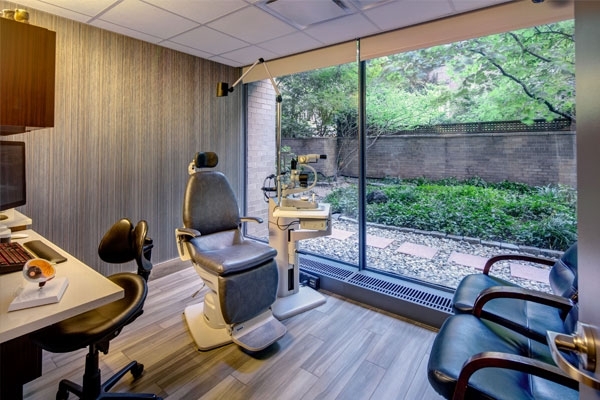 Dedicated to providing the highest quality care in diseases of the macula, retina, and vitreous, our doctors employ the latest knowledge, research, and equipment to treat, monitor, and prevent a variety of disorders. We often provide second and third opinions for many patients seeking the best outcome for their condition. We also provide international consultations for patients around the world. Our collaboration with colleagues in the tri-state area enhances the quality and management of retinal disorders. For more information about our office and the services we offer, please call us at 212.604.9800 or visit our contact page.